Gun Radio Utah: Is Clark Losing His Memory? Crazy SLC Shootout, Chuck Norris, and more. "Feedback" Public Affairs Program with Abby Bonell on Talk Radio 105.9 in Salt Lake City. Franklin Covey “Great Life Great Career” hosted by Scott Miller, brings together insights, proven principles and expert advice on aligning your passions and talents with your purpose and mission. Every Saturday from 8-9am on Talk Radio 105.9 KNRS. Clark Aposhian talks about gun rights and gun issues here in Utah. Questions and answers about how to have a healthier life through holistic methods with Dr. Stuart Yeager. In-Depth coverage of the Alliance of American Football, and the Salt Lake Stallions. 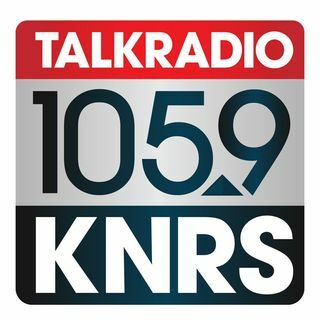 The Travel Show with Larry Gelwix and Don Shafer on 105.9 KNRS and the Summit Radio Network in Salt Lake City.